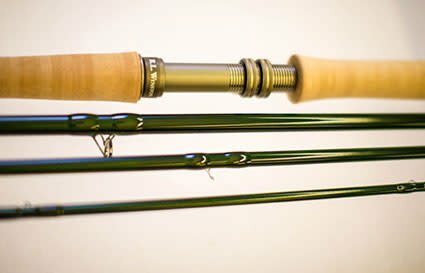 The Winston Boron II TH Two Handed Rods offer perfect balance and light weight for a variety of casting techniques. 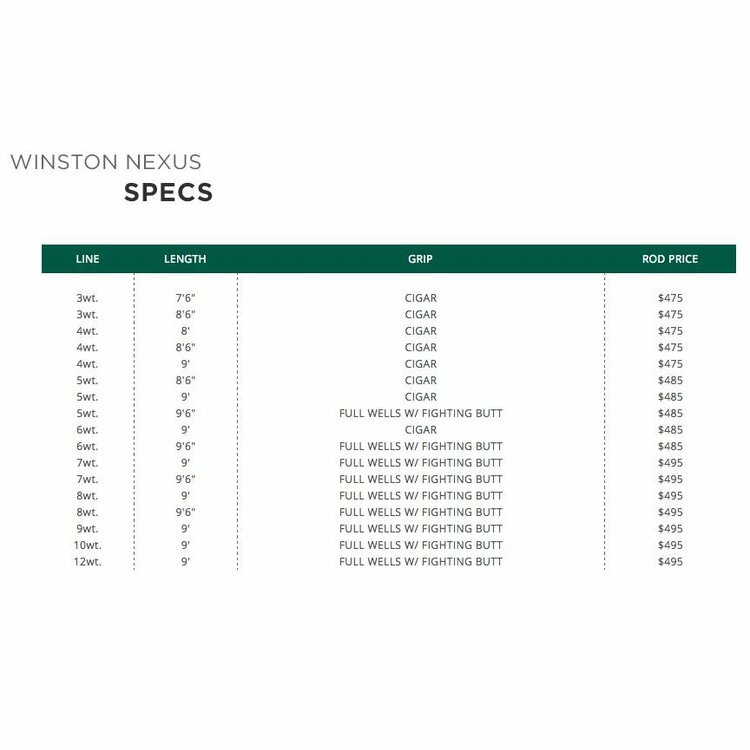 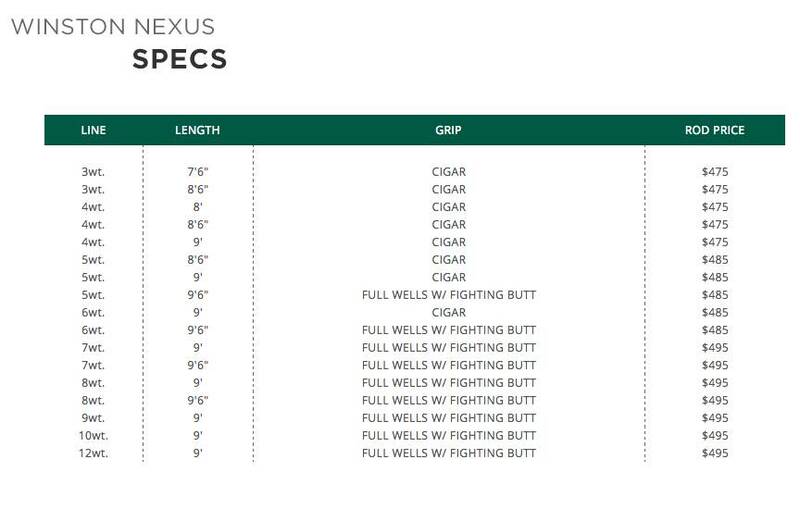 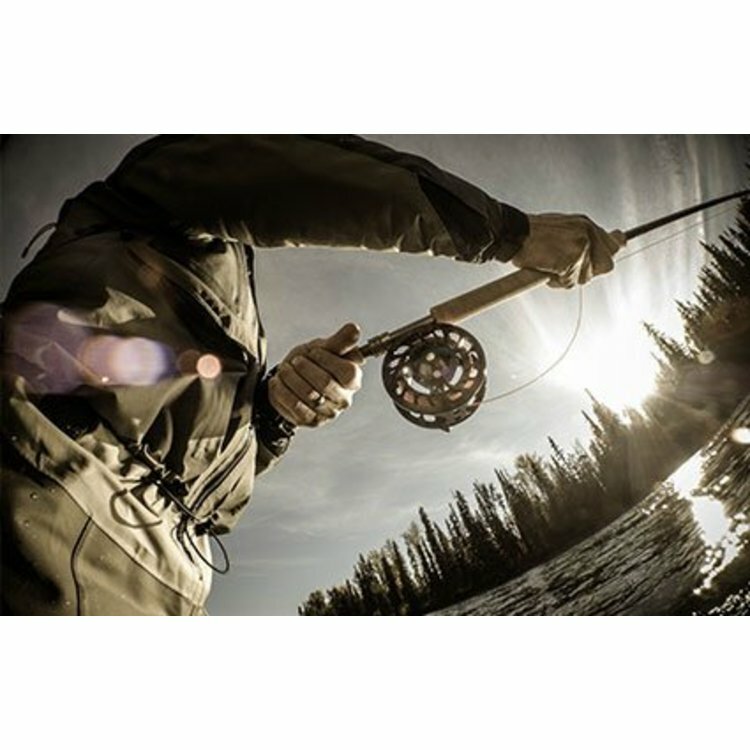 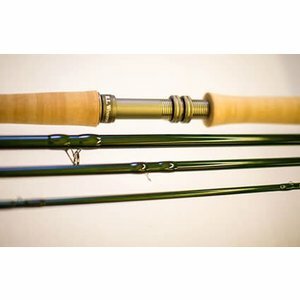 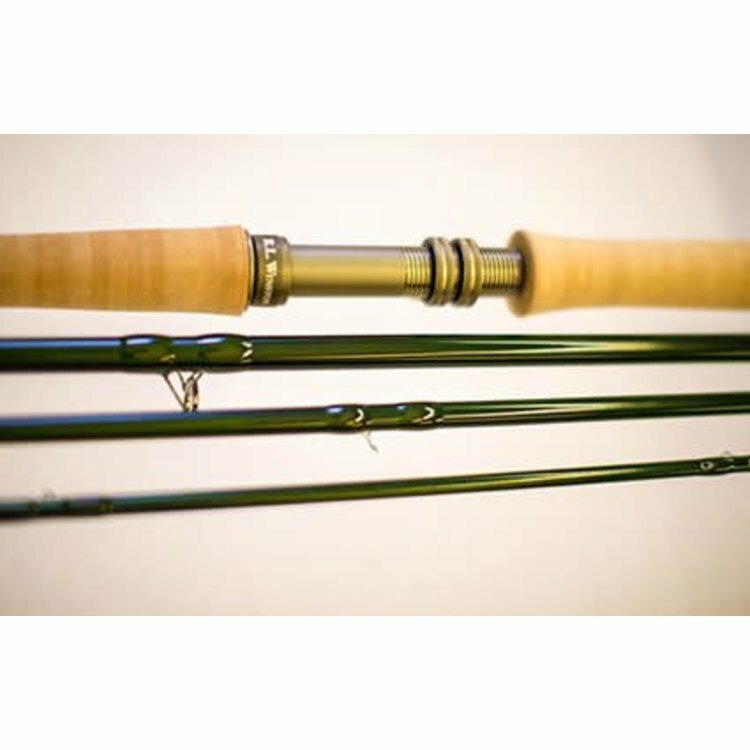 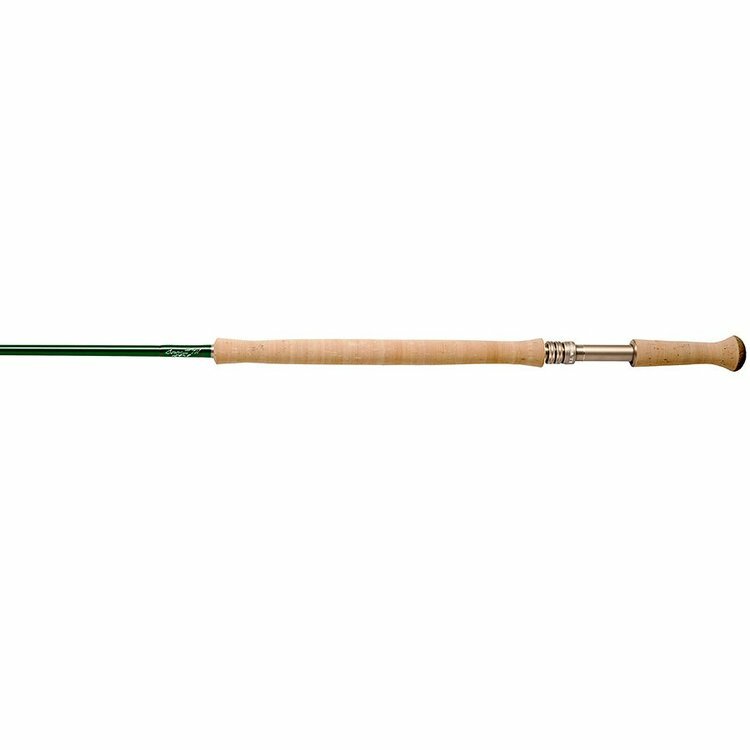 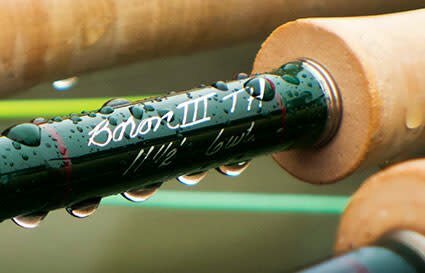 Winston Boron III Two Hand Spey Rods were designed with input from some of the world’s finest Spey casters. 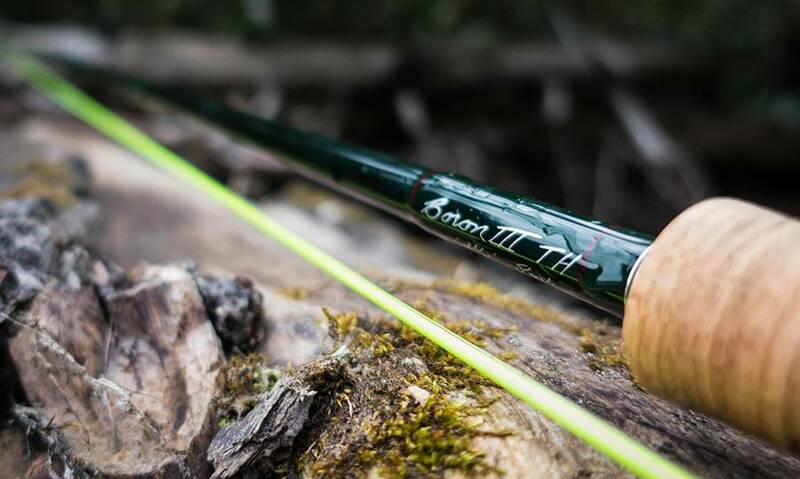 Featuring advanced Boron III technology, the series is more powerful and responsive, and offers even smoother casting and faster recovery rates. 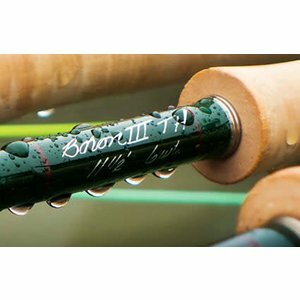 A Boron III TH is ideal for any style of two-handed angling and can easily transition between Touch-and-Go, Underhand and Sustained Anchor techniques. 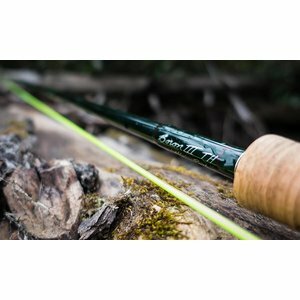 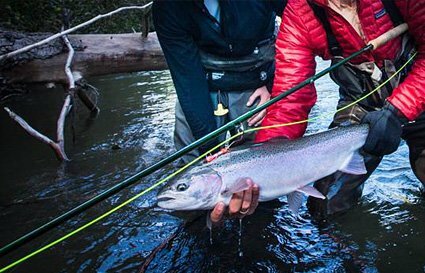 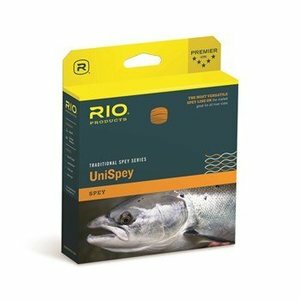 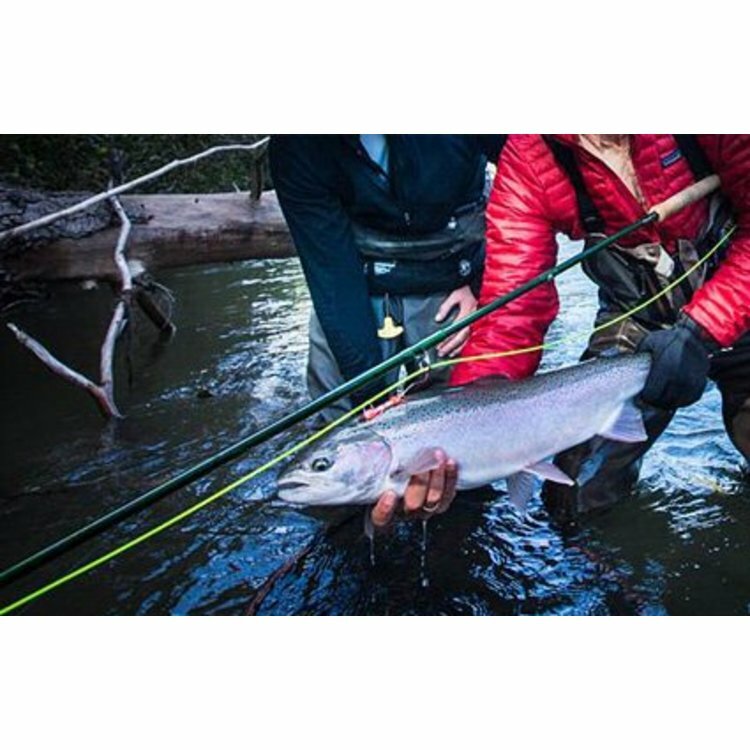 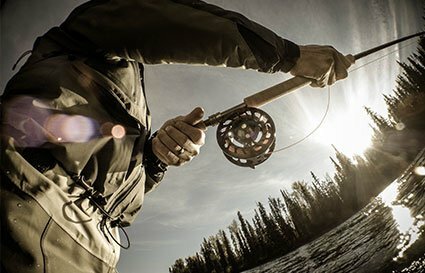 Whether you’re fishing Traditional Spey, Skagit, Scandi or Switch lines, you’ll find these lightweight rods to be incredibly accurate, capable of casting long distances with ease, and perfectly balanced to enhance line delivery and minimize fatigue. 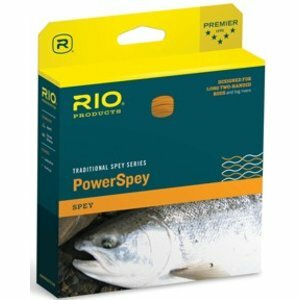 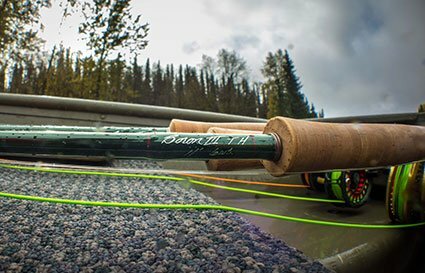 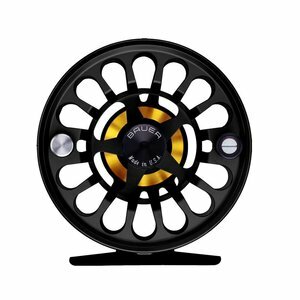 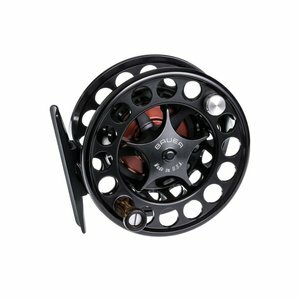 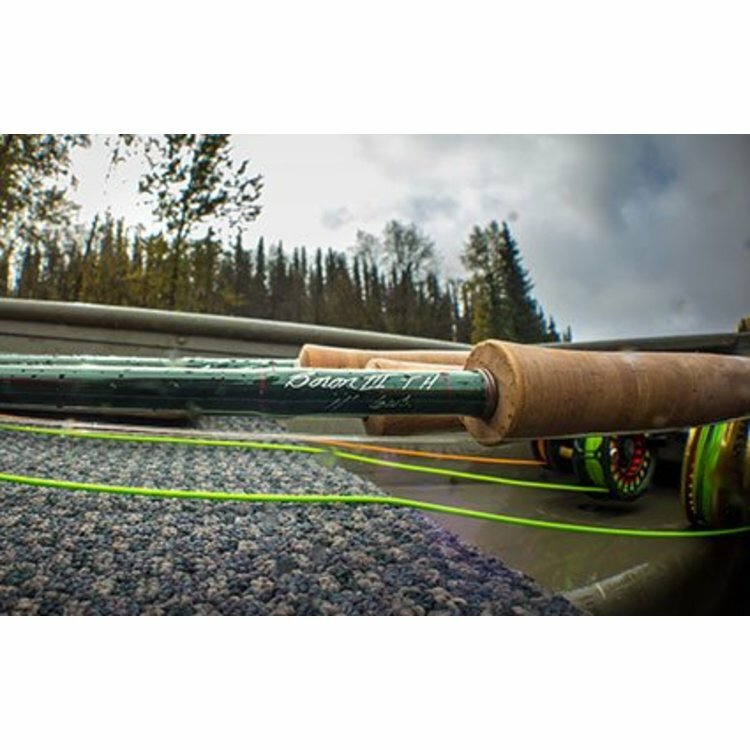 The PowerSpey is for those casters that prefer a longer belly line. 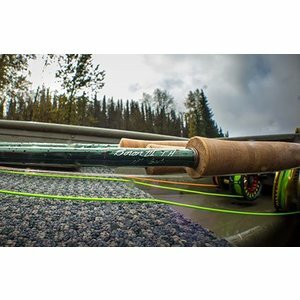 TC Skagit Extreme Multi Floating Tip Kit. 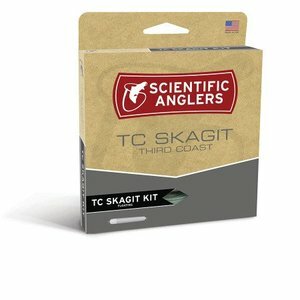 Versatile floating Skagit head kit, complete with 4 tips. 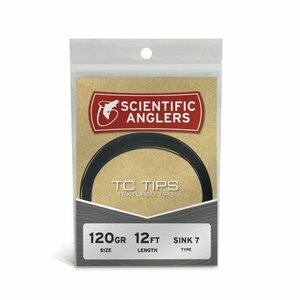 Short powerful taper for casting heavy sink-tips. For all 2-handed and switch rods.